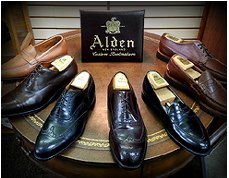 "I have been coming in here for many years to have Cobbler's Corner service all my footwear needs. Whenever I am back in Michigan visiting in Norhtville, I always stop by for a visit or to drop off shoes to be serviced." 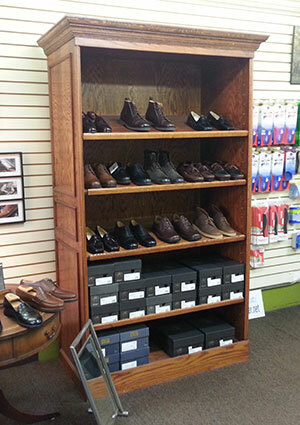 "I drive from Royal Oak to have my shoes repaired by Cobbler's Corner, they are the best around." "My family and I have been coming to Cobbler's Corner for years and they have always given us great service." Ken Holland, Executive Vice President & General Manager Detroit Red Wings.